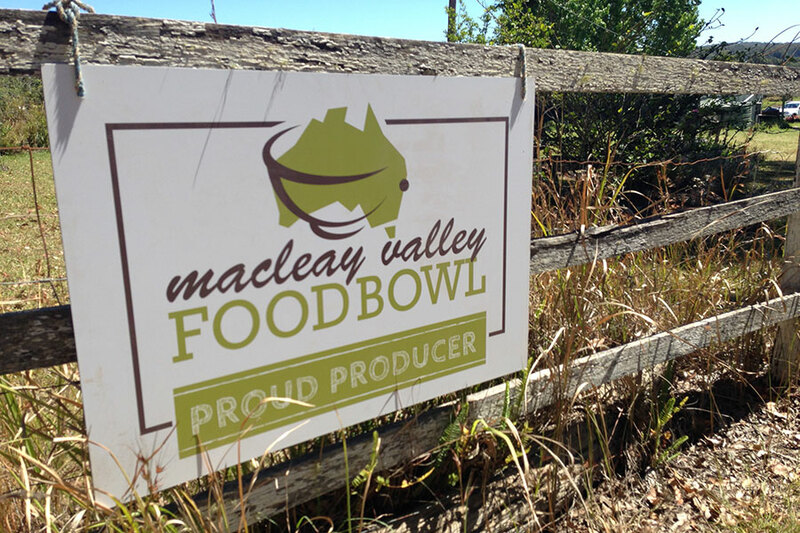 Providing the Macleay Valley agribusiness sector with news, information and contacts to stimulate supply and demand for food produced in the Macleay Valley Food Bowl precinct. 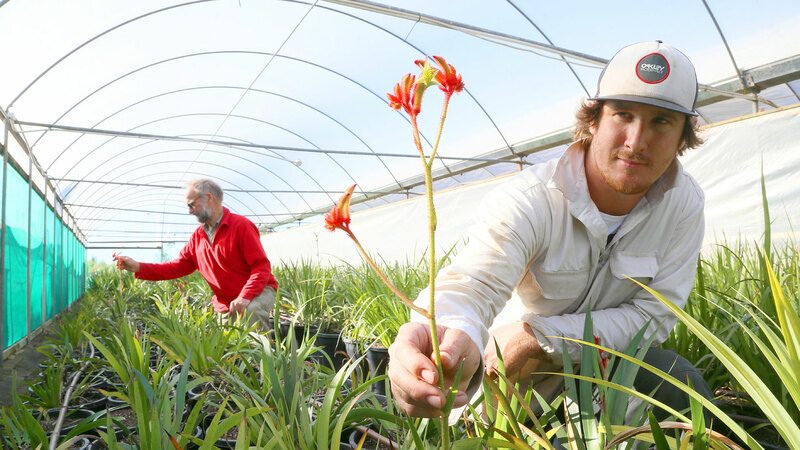 We support your goal to grow your small, medium or large agribusiness. The Macleay Valley is a fertile organic food farming region located on the Mid North Coast of Australia between Sydney and Brisbane. The region has a rich agricultural history and has been identified as an emerging hub for Australian certified organic produce. 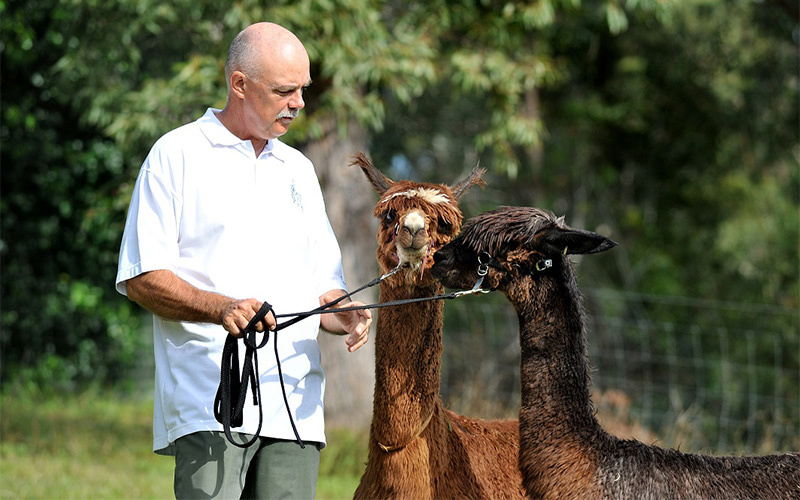 A stroll through the farmers’ markets will reveal a selection of signature local foods, including avocados, bananas, chillies, garlic, honey, poultry and eggs – all grown with in the rich Macleay Valley soil with love and care. Today, many consumers want to know the stories behind their food. 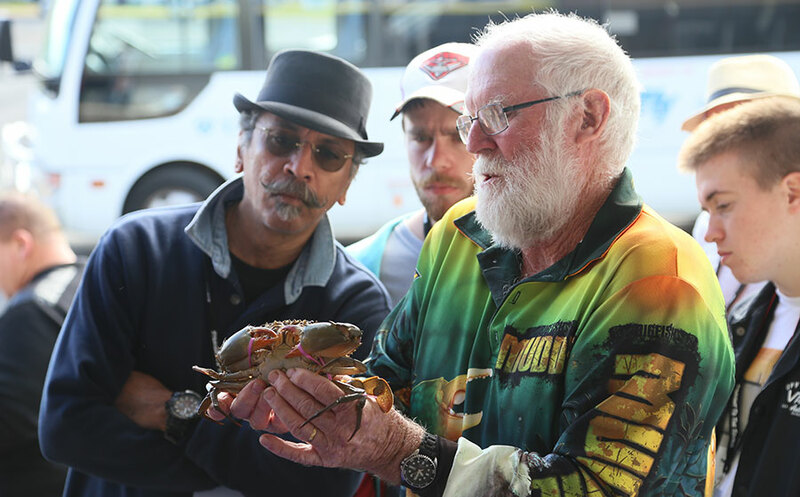 The Macleay Valley Food Bowl attracts diverse producers with inspiring journeys. 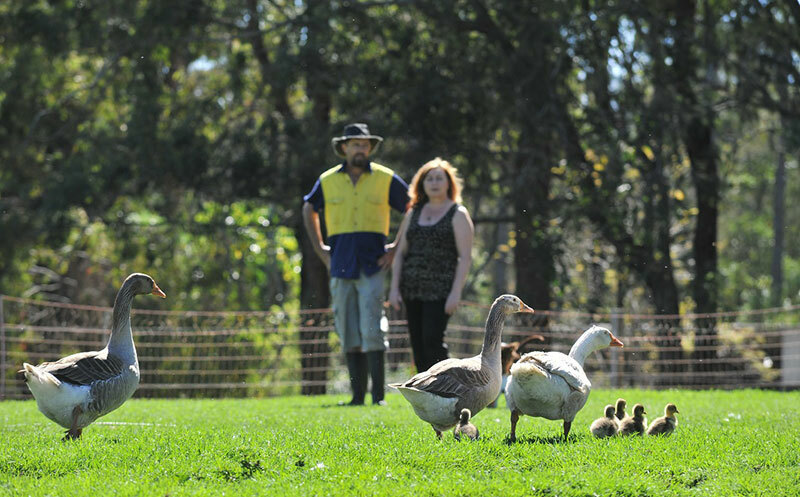 From two school teachers who now produce Australia’s first Humane Choice certified ducks, to a television producer and sculptor who turned an arid two acres into a certified organic garlic farm – our producer profiles illustrate the passion Macleay Valley farmers have for their food. 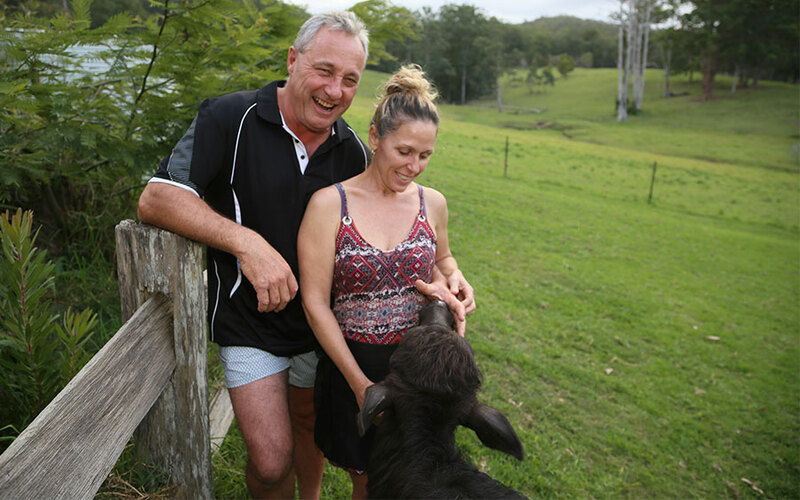 While the Macleay Valley dairy and cattle industries are continuing to enter new markets, producers like Burrawong Gaian Poultry and Sweet Water Garlic Farm are paving the way for a new school of smaller producers who are growing a range of produce that is both clean and green. Westview Limes & Produce’s award-winning chilli and lime condiments are examples of the high-quality, high-value produce that can achieved on a relatively small scale. The Macleay Valley has a strong Indigenous history, illustrated by towns named Barraganyatti and Dondingalong, and is becoming known as a great spot to grow native foods that have been traditionally used by Indigenous people. As lemon and aniseed myrtle, Davidson plum and finger lime gain culinary popularity, local producers like Pipers Creek Grove Native Foods are keeping up with the demand by supplying large wholesalers and retailers with condiments created from the certified organic native plants on their farm. Large-scale producers are equally at home in the Macleay Valley, taking advantage of the mild climate and regular rainfall. Greenleaf Farm and Coastal Avocados both produce premium fruits and vegetables that are sold to Coles, Woolworths and wholesalers in Sydney, Melbourne and Brisbane. 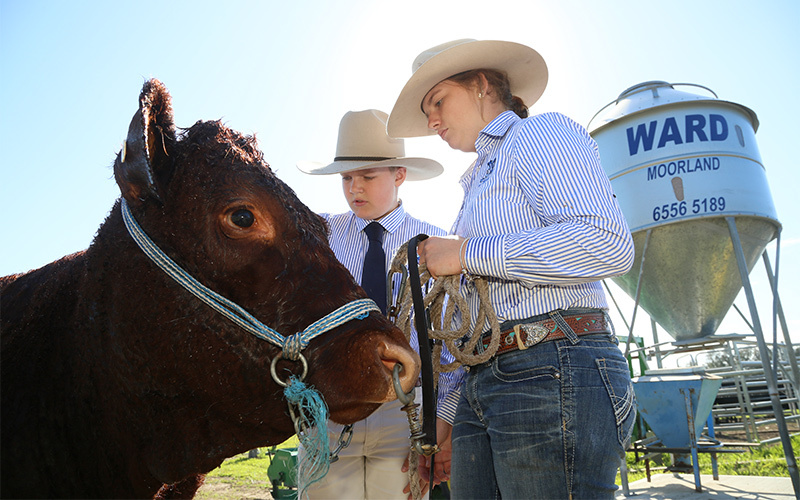 The Macleay Valley Food Bowl supports farmers and producers of all sizes by providing resources to help them meet market demand, identify opportunities for growth and overcome challenges. 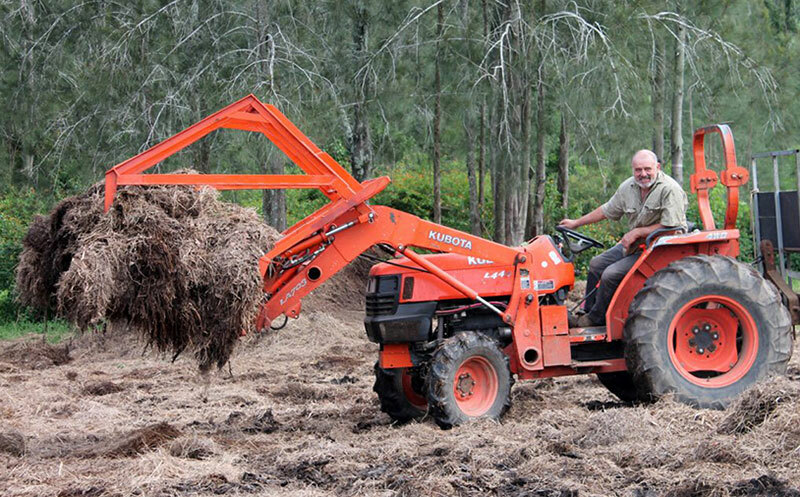 Local farmers and producers are regularly invited to take part in Macleay Valley Food Bowl workshops and events to help them achieve sustainable success through effective marketing and planning. 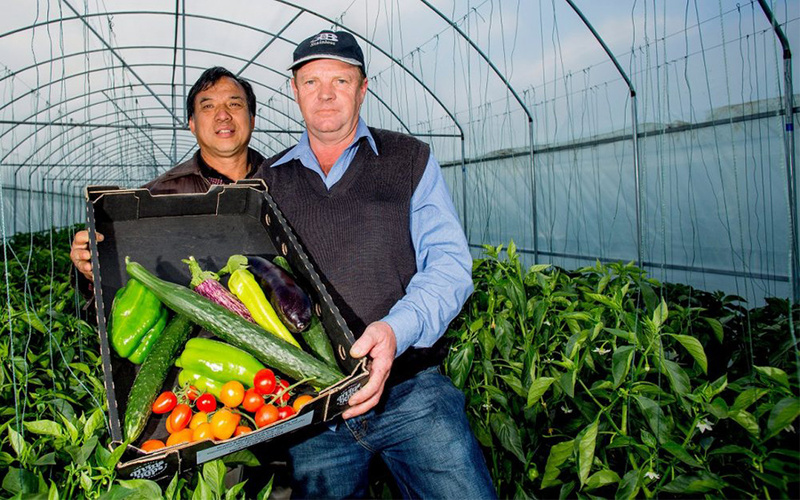 If you’re after high-quality, unique or Australian organic and premium produce, you’ll find it in the Macleay Valley.